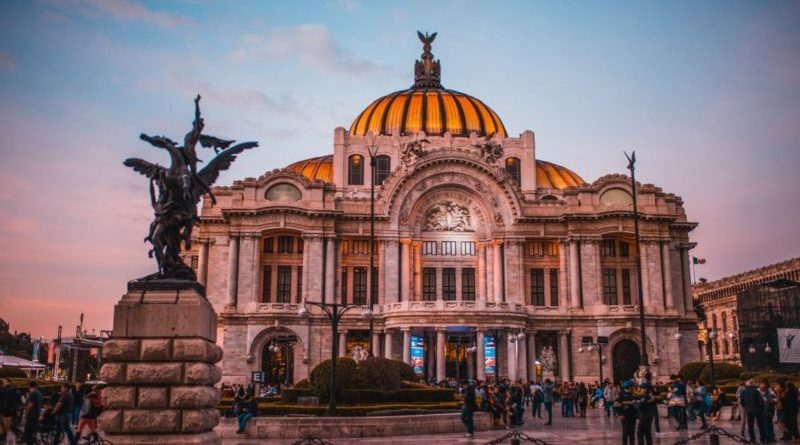 Following Rio de Janeiro’s summer conference and the Dublin 2019 instalment, Mexico City will play host to the next Velo-City event, it has been announced by the European Cyclists’ Federation. 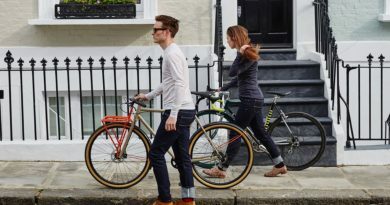 Local organisation Concepto Ciudad put forward its bid having participated in last year’s World Bicycle Forum. The host has a vision to drive a new kind of clean urban transportation in the most populous city in North America. 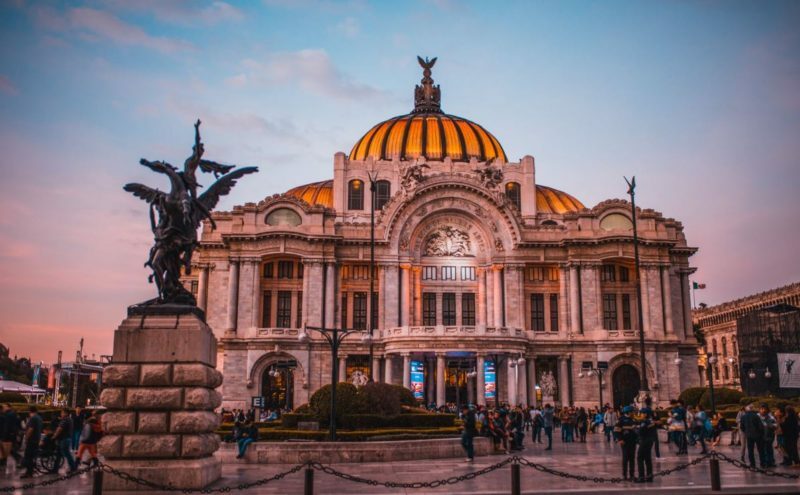 Secretary of the Environment of Mexico City, Tanya Müller García, said that the capital has become a benchmark, both nationally and internationally in cycling. “Mexico City has shared its experience with more than 20 cities in the Mexican Republic and with almost 60 cities in different countries. This is proof that, in Mexico City, sustainable mobility on bicycles has become a viable alternative”. She added that, at present, the CDMX public bicycle system is the largest in Latin America, with 480 bike stations and more than 6,800 bicycles, while the car-free Sunday circuit is now the fourth largest recreational bike path in the world.